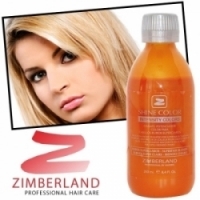 The ZIMBERLAND Professional Hair Care products are considered among the top professional hair care products and are used by thousands of hair salons in Europe. Each shampoo in the line contains special active ingredients which cover very efficiently and completely the different needs for each hair type. 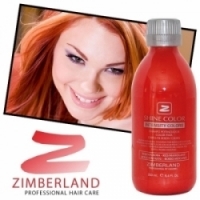 Trust the health and beauty of your hair in the professional hands of the ZIMBERLAND Professional Hair Care.